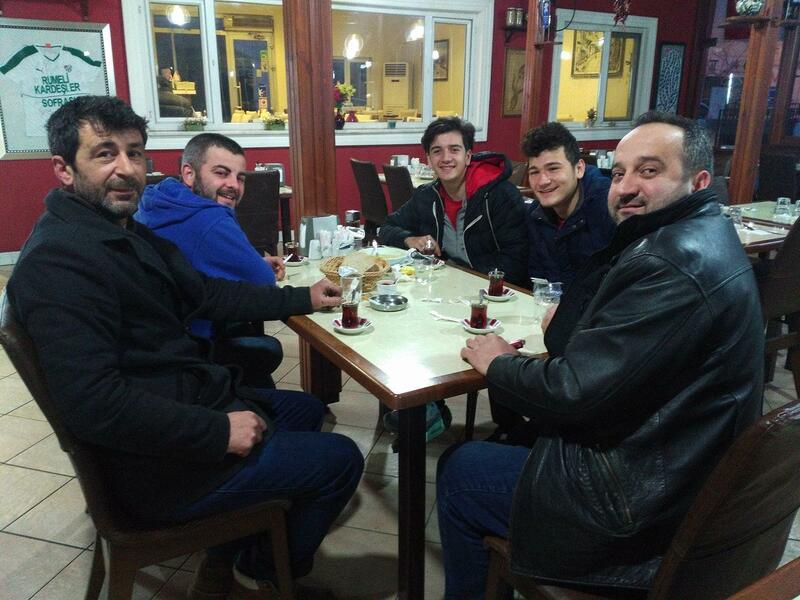 If you want to try Turkish dishes, get your chance and visit this restaurant. 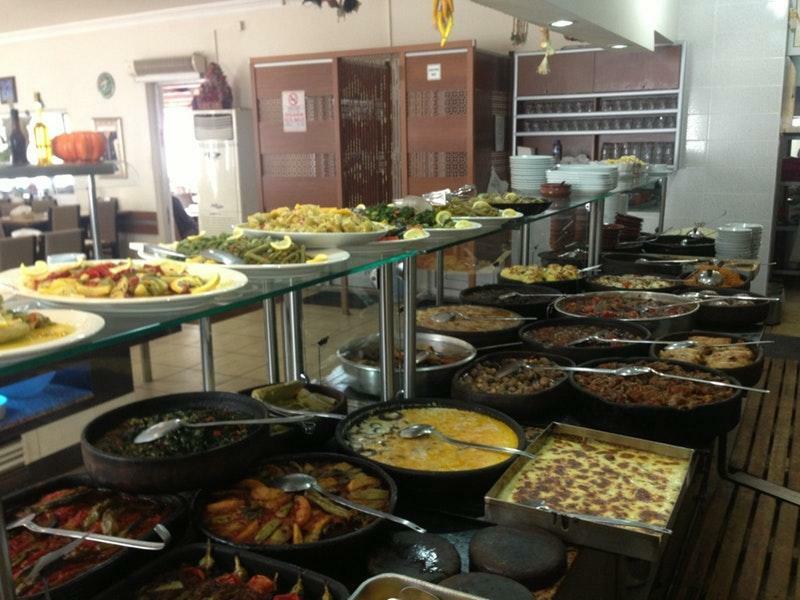 You can always degust good kuru fasulye, menudo and salads - a special offer of Rumeli Kardeşler Sofrası. Do not leave without enjoying tasty halva. Get your meal started with delicious tea. The courteous staff meets you at this place all year round. This spot has received 4.5 on TripAdvisor. 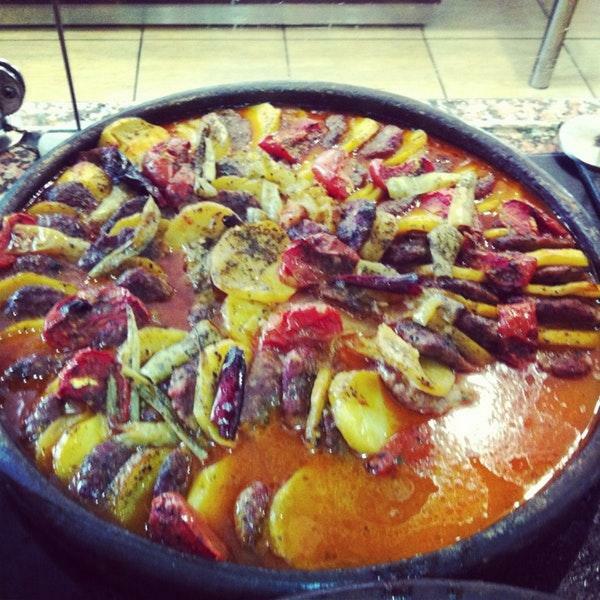 I've been to Rumeli Kardeşler with my colleagues during lunchtime with high expectations. Although it was almost full, both the taste and texture of the food were awesome.